This property is a 100% critical use fiber optic communications facility that is operated by a subsidiary of Zayo Group with assets of $4.16 billion. 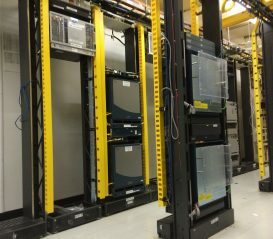 This facility serves as the hub for the datacenters for Goldman Sachs, Bloomberg, and Merrill Lynch. The property is a ground lease on 0.5 acres. The property is located at an intersection of two major highways, I-95 & the Garden State Parkway, which receive average daily traffic counts of 176,674 & 154,250 respectively. 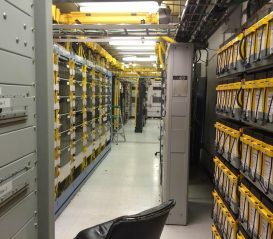 The property is located at the nexus of several fiber optic networks and operates as a Zayo Hub providing high volume fiber optic services to major communication carriers. The two-level Woodbridge Center Mall is located within a mile from the subject property, and features J. C. Penney, Lord & Taylor, Macy’s and Sears and over 200 retail establishments. Other retail tenants in the area include Wal-Mart, Home Depot, Marshalls, and Lowe’s. 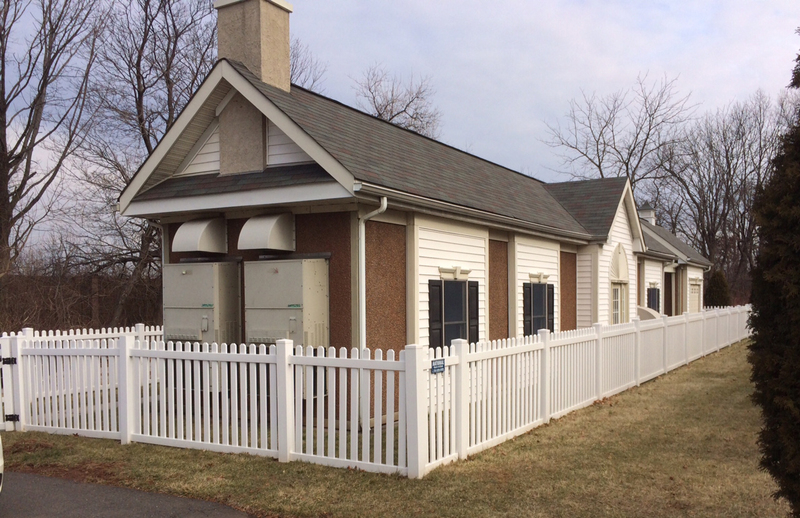 The property has a variance for its current use.